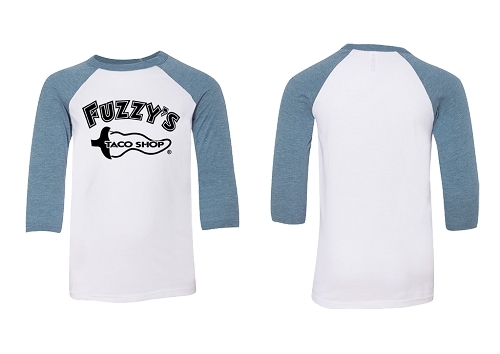 Your favorite taco shop goes retro! This fun retro design is available in so many colors, you'll have a hard time choosing just one! 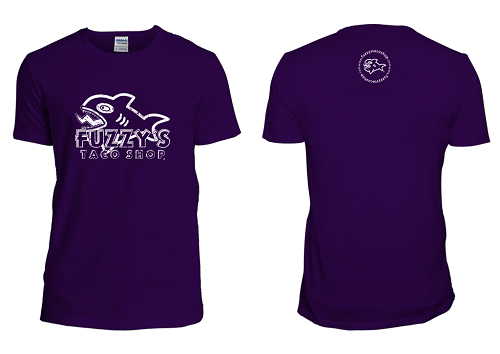 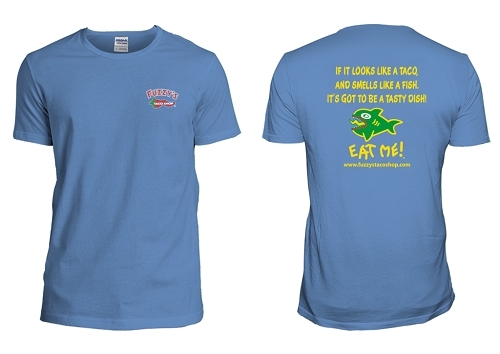 *Our Fuzzy's Taco Shop shirts are custom printed to the specifications of your order. 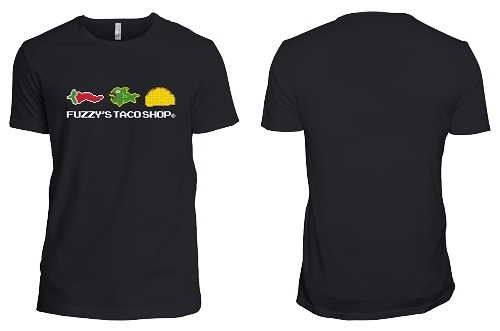 Please allow 7-10 business days to ship.